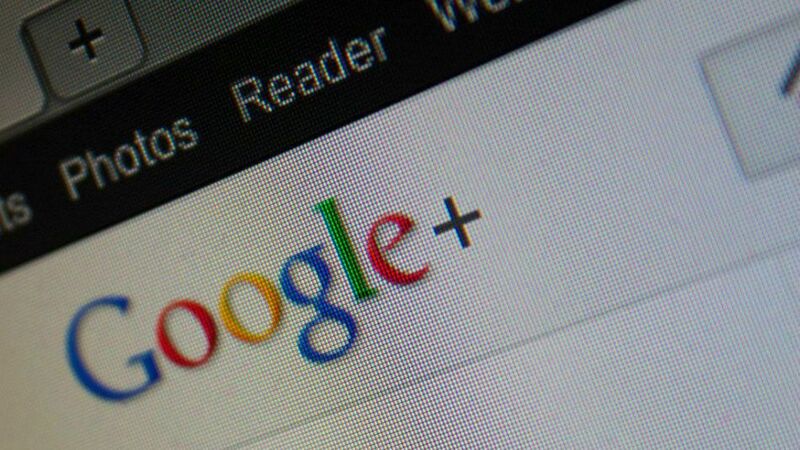 Google’s social network Google+ has passed 500 million members, the company revealed in a blog post Thursday. Of these users, 135 million are said to be actively visiting the social network each month. Google previously announced that it passed 400 million Google+ members in mid-September and had more than 100 million monthly active users at the time. This suggests that about 100 million users have upgraded to the social network in less than three months and the network’s monthly active user base has grown by about 35 million. Google’s user growth is certainly impressive, though at 135 million monthly active users, the social network is still behind competitors like Facebook, which now has 1 billion monthly active users, and Twitter, which passed 140 million monthly active users in March.